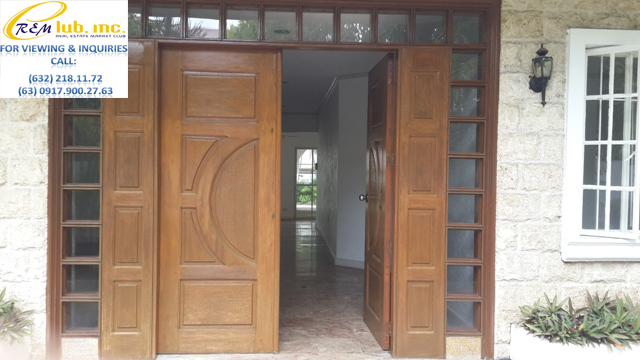 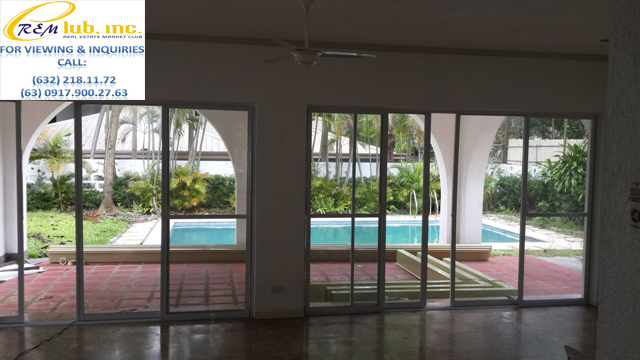 This two storey home is located very near the De La Salle Santiago Zobel School and is about a 2 minute driving to the Ayala Alabang Country Club. 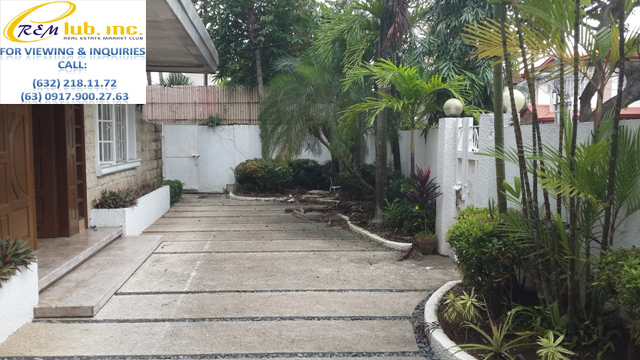 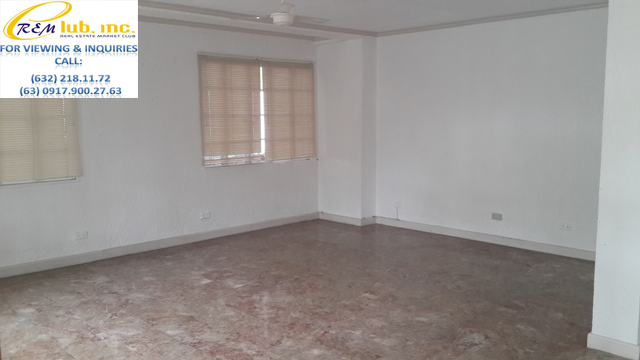 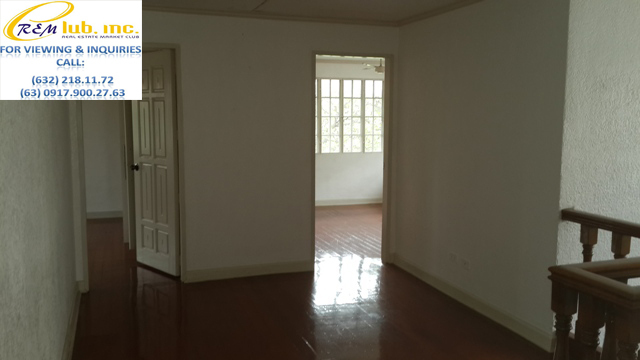 Total lot area is 500sqm. 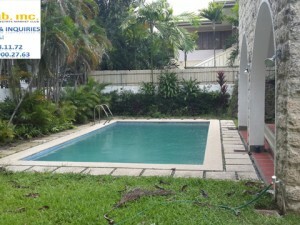 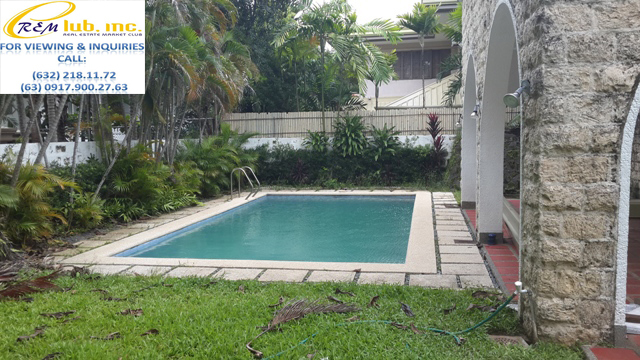 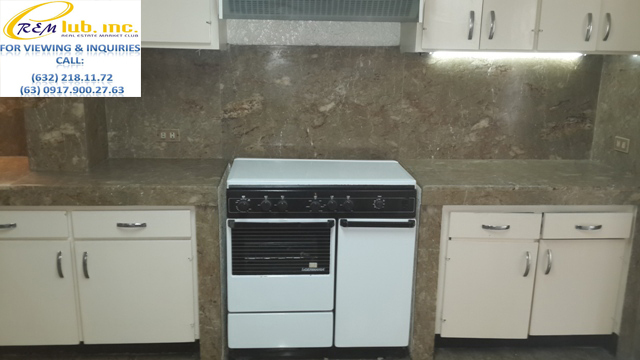 It has 3 bedrooms, a den, 4 toilets and bath, clean and dirty kitchen, a formal dining area, swimming pool and garden.